Animal print wallpapers are no more just an accessorizing piece for the kids room or nurseries. 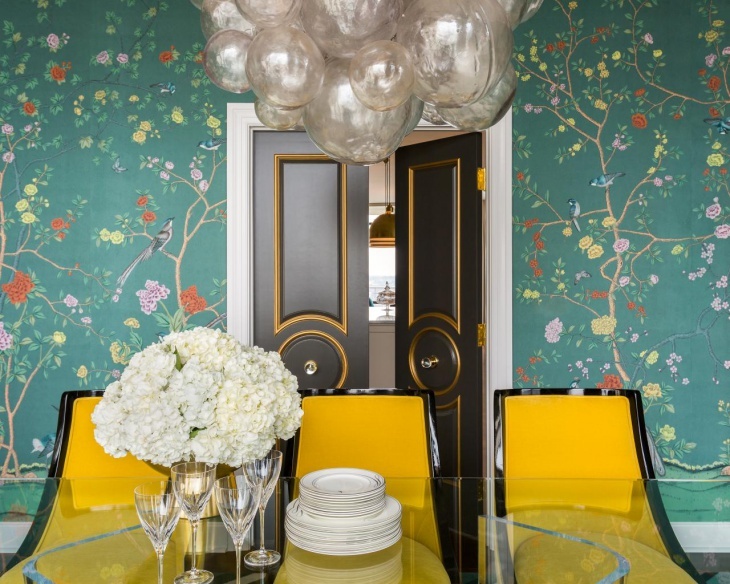 These bright and fun wallpapers can be experimented in every room of the house. The animal print wallpapers in the very visual appeal are light and creative. 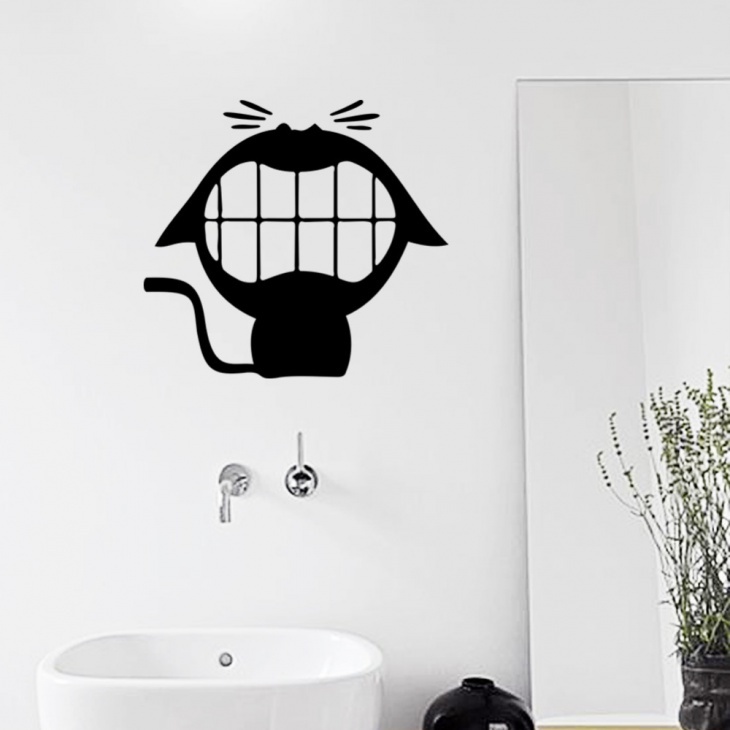 These playful prints might just be your home’s way to uplift your bad mood or dull day. If you are someone who has a corner for uncanny prints, then animal prints are worth a try. 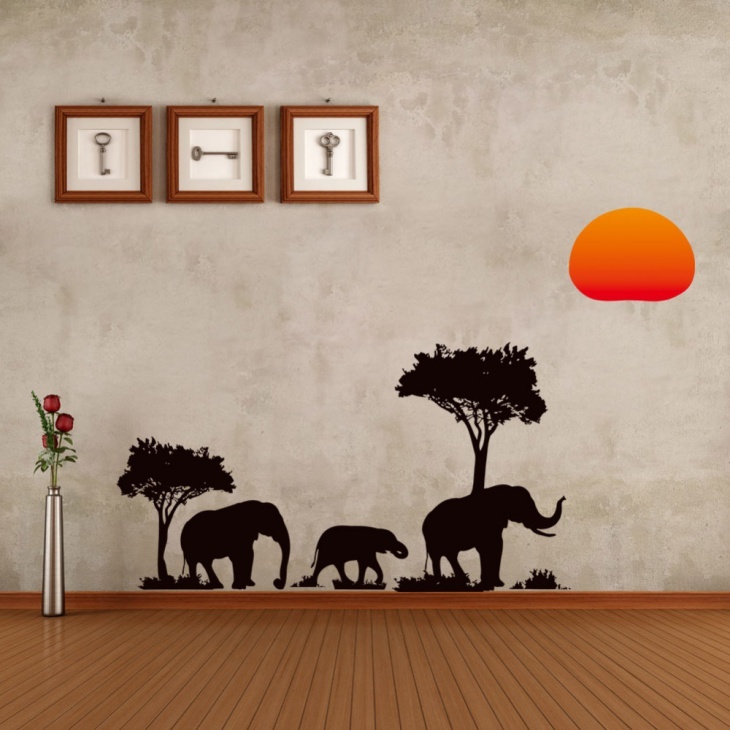 We have compiled a list of animal motif inspired wallpapers, that will not only excite the children in your home but also the child in the adult you. 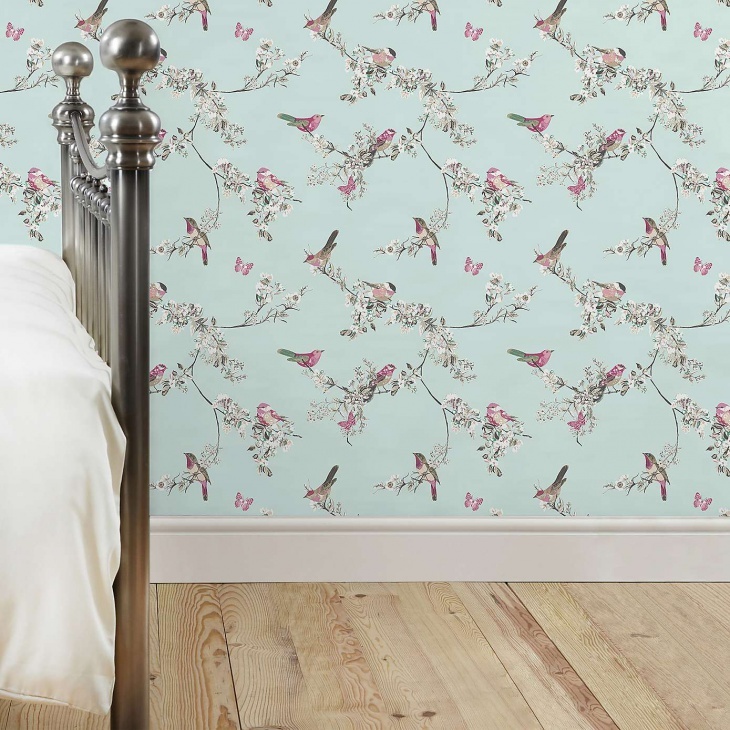 Bird print inspired wallpapers are an elegant choice of wallpaper for your bedroom. 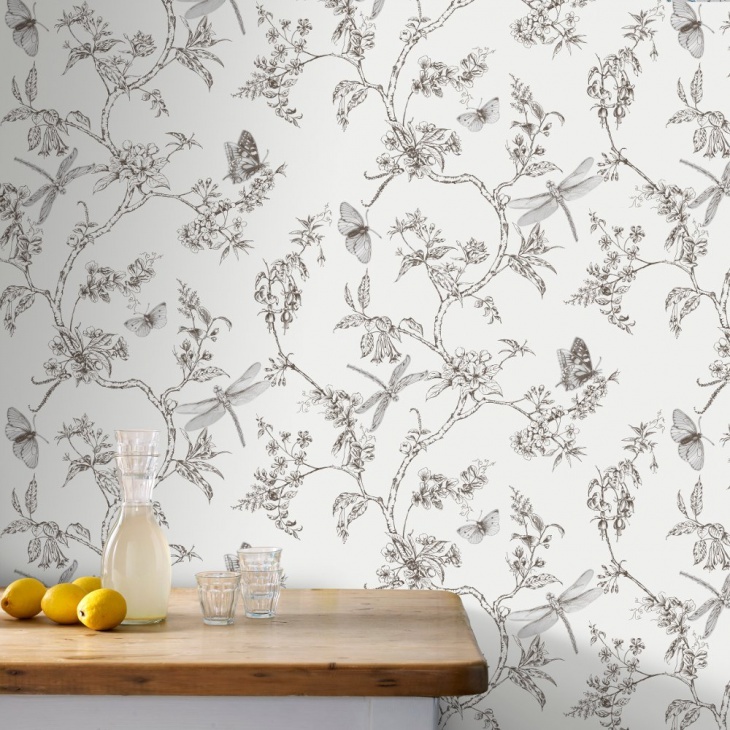 If you have a rather simple decor, bird print wallpaper can help to add vibrancy to the room. There is a plenty of variety available in colors. You can even go for a black and white contrast in wallpaper to achieve a neutral and classic look. If you are still on the edge with design, test out a patch on the corner of your room, if happy, you can decide to cover the entire wall or leave as it is. 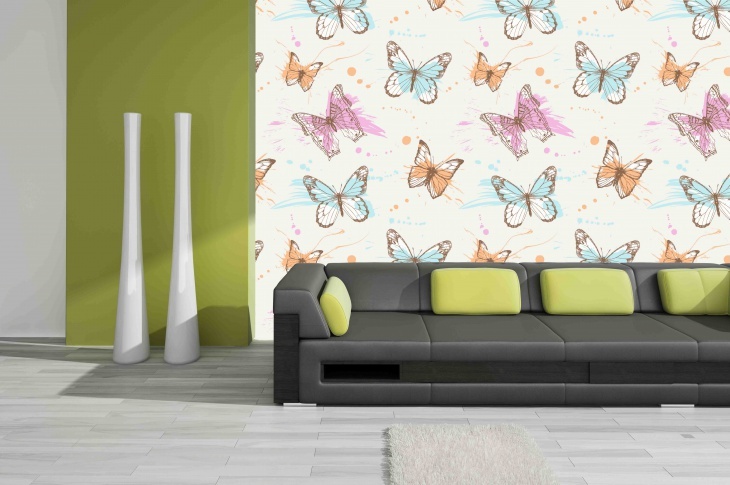 Butterflies are another popular wallpaper design to have in your room. 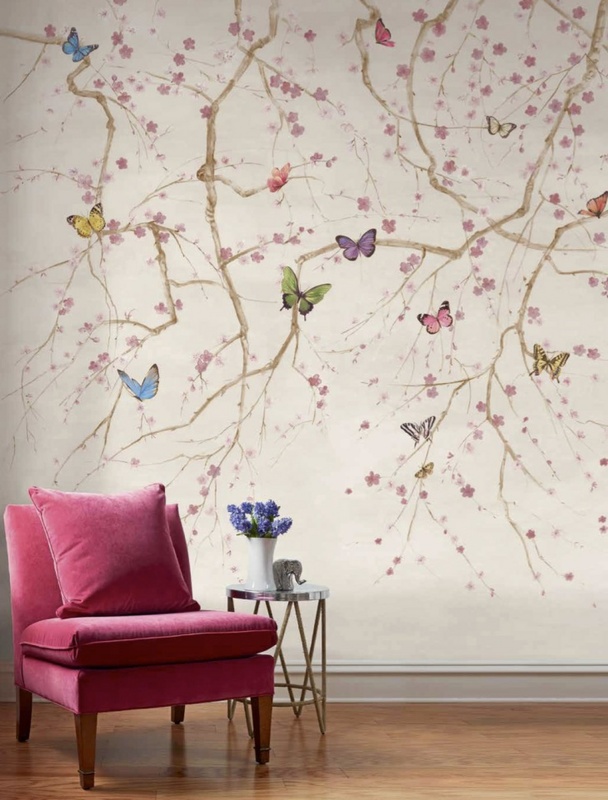 Butterflies tend to add a sense of positivity to your place. Don’t restrict yourself to trying out the wallpapers just in the bedroom, you can try and experiment the design in the living room and guest room as well. 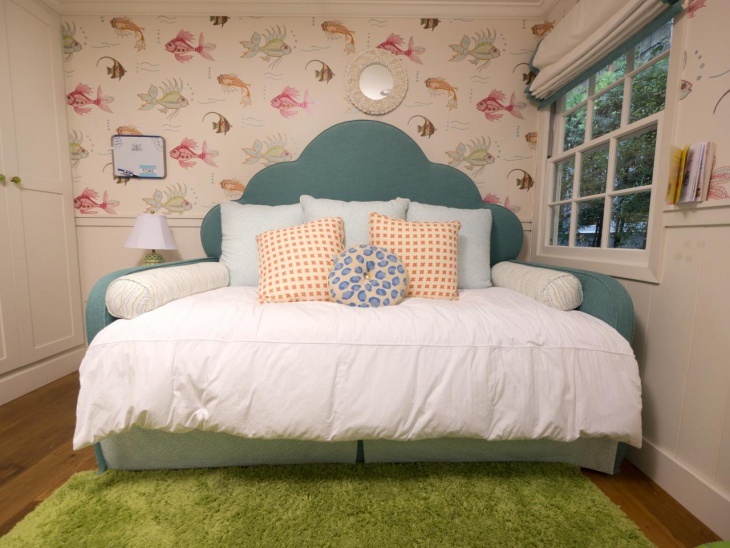 If you have a bright furniture set, look for the wallpaper color that compliments the entire look. Explore your way into animal print wallpaper designs and we are certain you are going to land the perfect fit for your house. 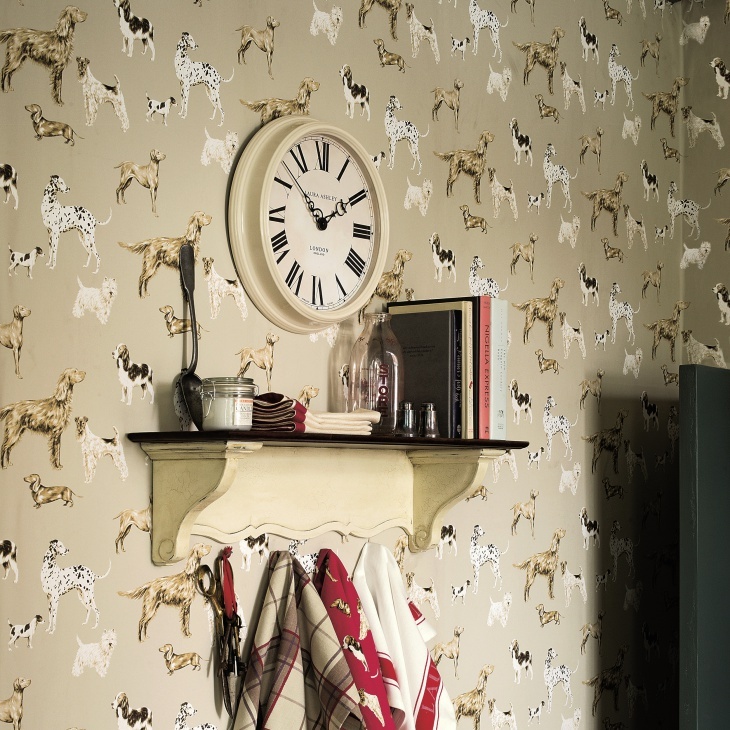 We have a special spot for the print of this wallpaper, and if you are a dog lover you would understand the sheer love and inclination for the print. 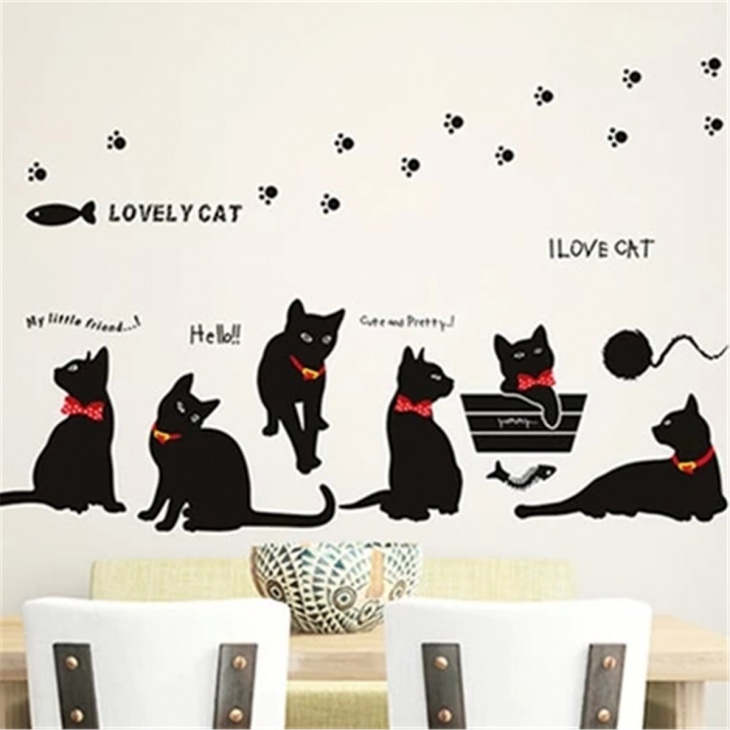 If the complete print seems too much for the decor of your walls, then you can include just the paw print or a quote based wallpaper. This will help you reflect the love and design minimally. 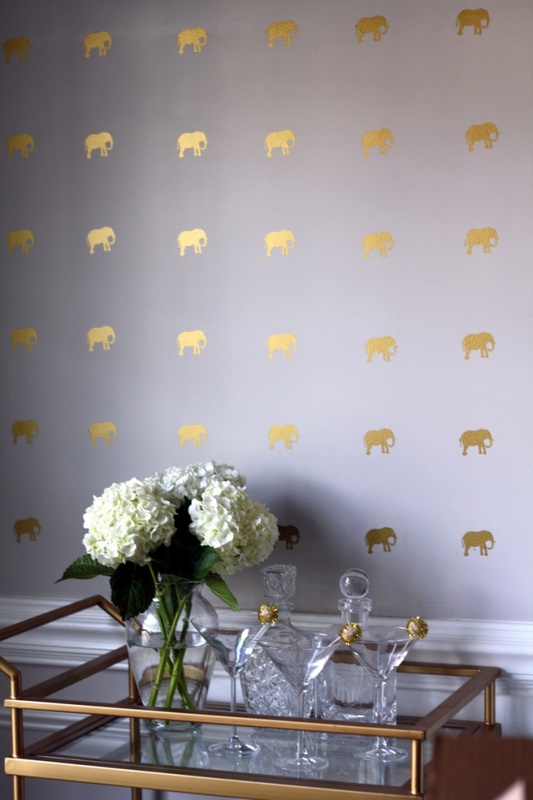 Elephant print is another choice for animal print wallpaper. Elephants in many cultures are considered a royalty. Decide on the look you wish to achieve with the elephant motif and implement the selected design. If you are deciding the wallpaper for the kids room, you can choose a bright colored wallpaper or go for a neutral golden shade for your living room. Wallpapers are an instant way to fashion up your home. The wallpaper design even on one wall refines the look of your entire room. 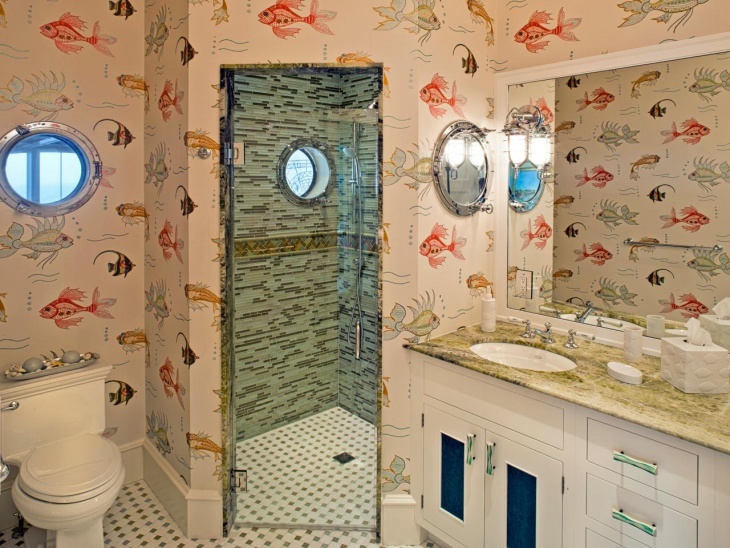 Fish print wallpaper is an aquatic theme wallpaper, which you can try and include in your bath space, for a complete refreshing experience. You can be as minimal and as bold as possible. 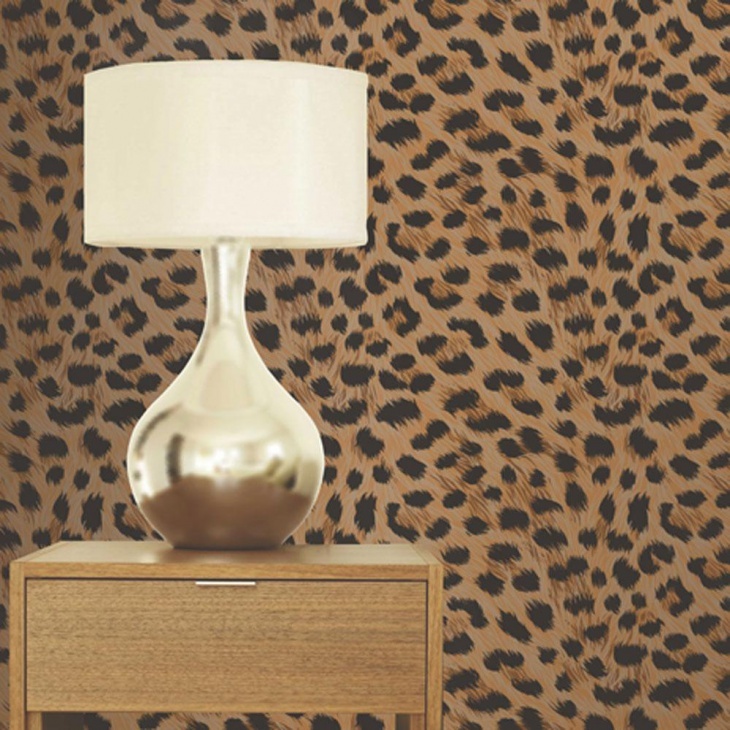 Leopard print whether in fabric or in your home decor adds an instant glam to your place. 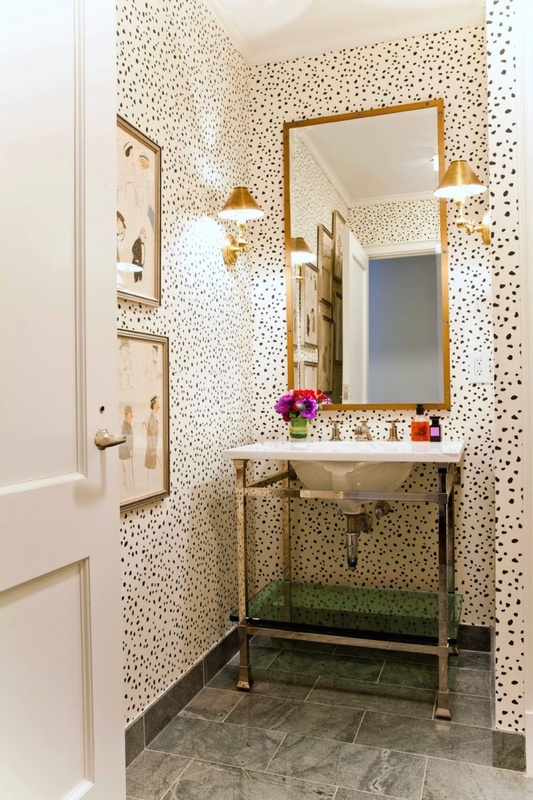 If you have a separate section for closet or dressing room, including a leopard print wallpaper can transform the look from boring to polished. Just like the dog, crazy cat people will understand the value and love for this cute cat wallpaper. You can make the look as sparse and as definite on the basis of your personal preference. These light-hearted designs might seem too childish or off beat too experimentive with, but remember the chosen design will have a personal connect with your personality. 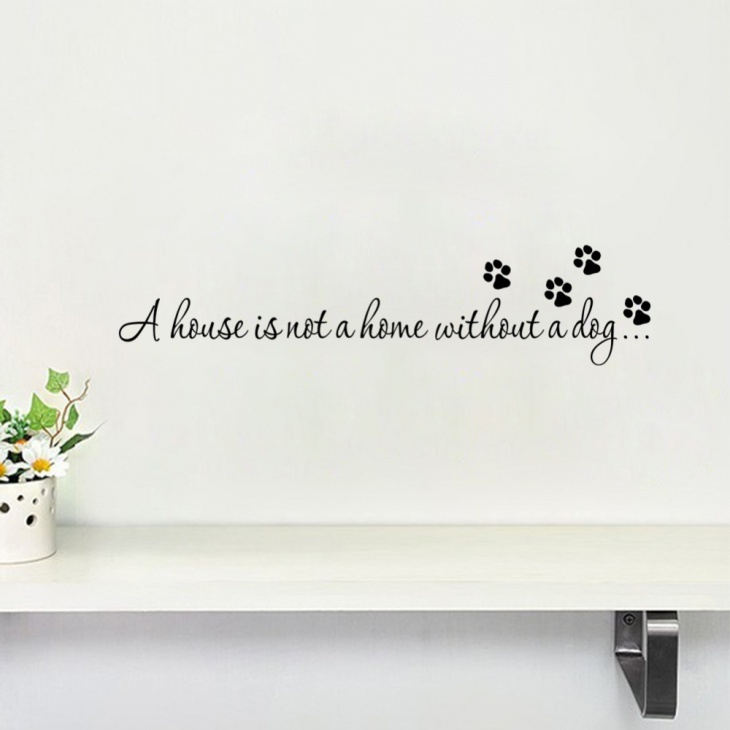 So, if you constantly talk about your dogs or cat, these designs can soothe the need to constantly pet :p. And no matter how crazy and repetitive it might seem, there is no harm in making your house reflect the same. Let your house reverberate the unique and crazy you.